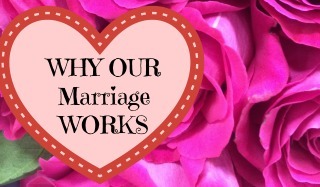 You think about the wedding and the tradition used to be not to move into together until you were married. That is no longer as common as it used to be. It is also very common that people are getting married later in life when they have already set up their own homes and are now seeking to combine their items into one home. That is where they buying of wedding gifts gets a little tricky. We always hope there is a registry for us to select gift items from but when there isn’t what do you buy? 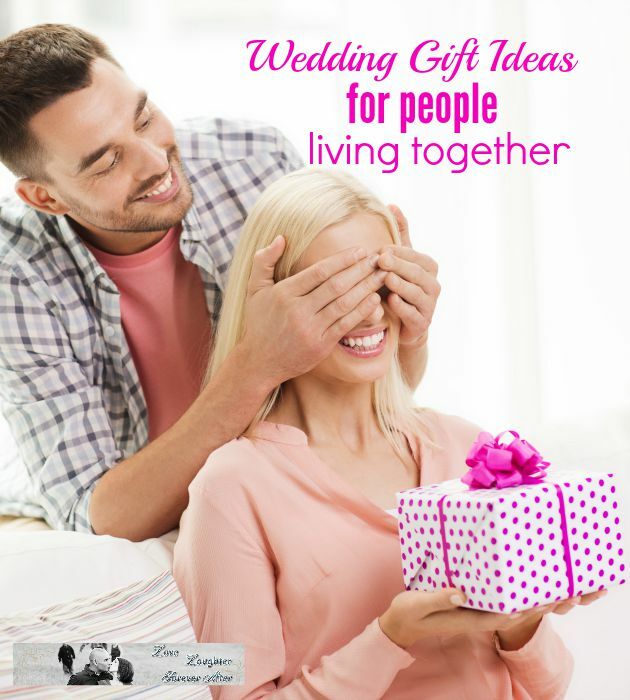 When thinking about wedding gift ideas for people living together. We decided that planning dates for them was a great gift idea. 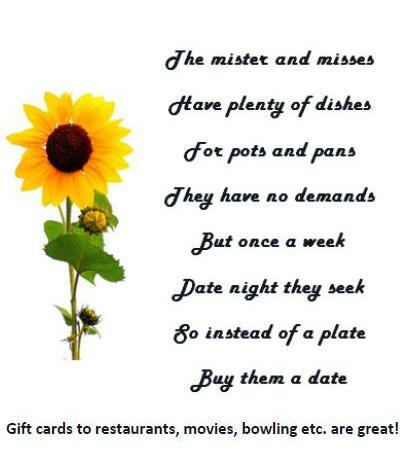 These are just some suggestions of gift cards or experiences you can buy. I know that we bought a newlywed couple a night out on the town complete with a hotel and restaurant gift card and it was a hit. I also bought another couple three local tours in their town and one within 30 minutes of their home. I feel like getting started in marriage is about continuing to date one another and make each memory a special one. 9) A gas card and a guide book of their city with places marked off to visit and gift cards to pick up something special. We suggest that if you are in charge of a bridal shower that you provide this printable and this list of possible date ideas. We created a printable that asks guest to plan a special date. You can print out this request if you are planning a wedding shower. 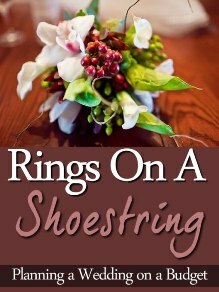 If you have more great gift wedding ideas for people who have been living together let us know.